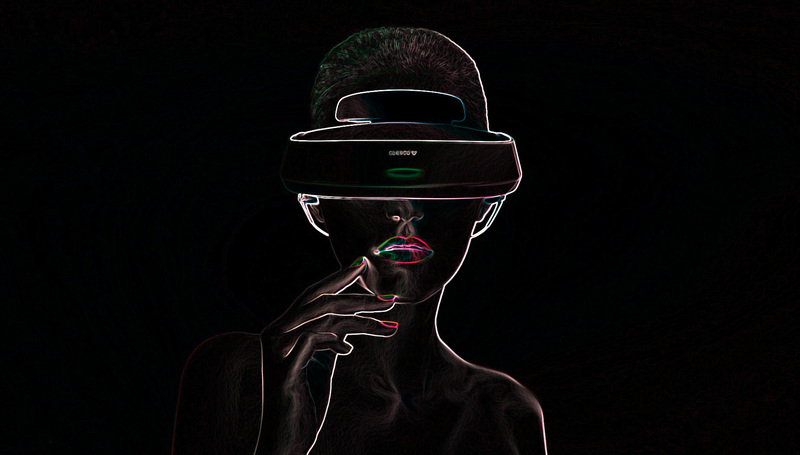 VR Fashion is a new company dedicated to augmented reality, holograms, and virtual realty in the context of fashion shows, retail, merchandising, and more. The street corner, or gallery space, seems empty. Or is it? Point your smart phone, and a store appears. Put on a headset, and shop a store only others who have downloaded the virtual reality fashion app can see. Sit front row at Paris Fashion Week, all while never leaving your home. Go to a boutique halfway around the world, and pay for your item using the Luxureum blockchain. Hang out with your fashion-forward AI in virtual space. These are just some of the exciting opportunities being developed in virtual reality fashion, encompassing VR, AR, and MR.
And they’re all being brought together by RNWY and their allied service providers.